Learning in HSC Study Lab is based around three basic activities. Watch a video, play an interactive activity and apply your knowledge. This multifaceted approach helps you understand key concepts and takes learning beyond the textbook. 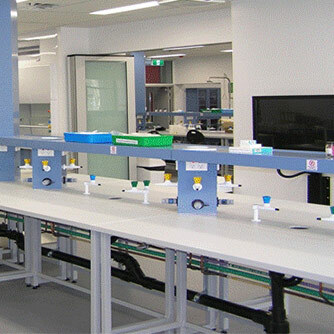 HSC Study Lab is owned and operated by Access Macquarie Limited. We are a wholly-owned not-for-profit subsidiary of Macquarie University. into commercial projects that impact government, industry and communities.